Dark Tonic Games Studio: Introducing TREASURE TOMBS: Ra Deal! Introducing TREASURE TOMBS: Ra Deal! 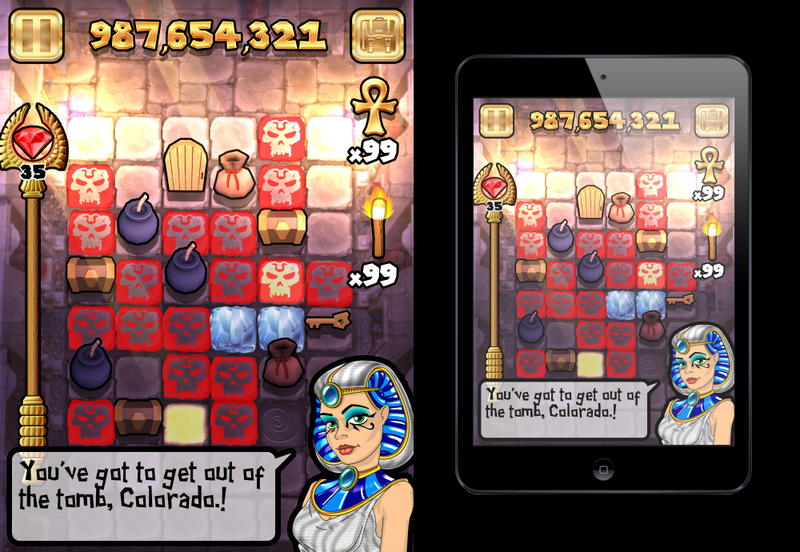 Work in progress screen from our new maze puzzler TREASURE TOMBS: Ra Deal. We're hard at work on it for a simultaneous iOS / Android release late Q2 2013.